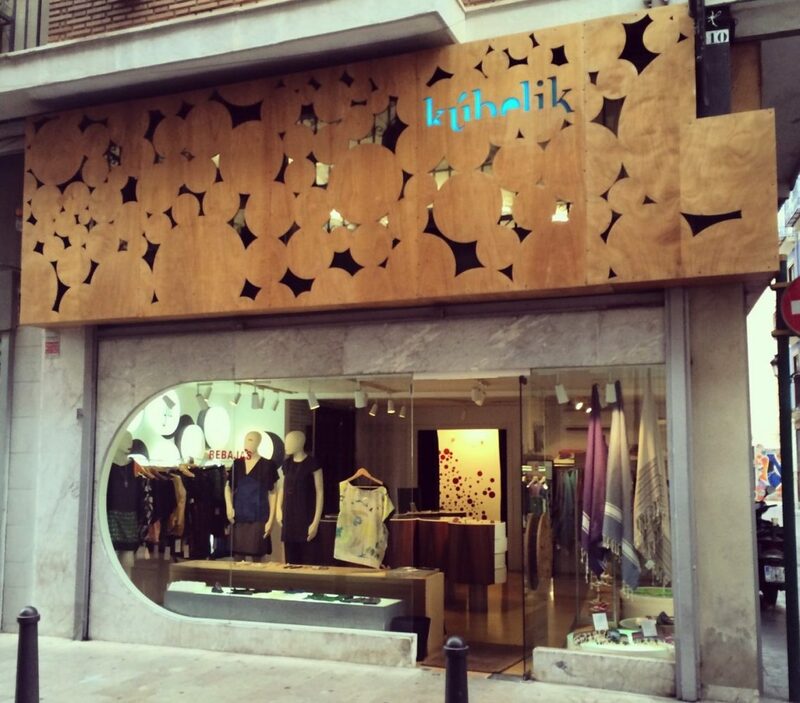 Find Sustainable Clothing in Valencia at Kúbelik! 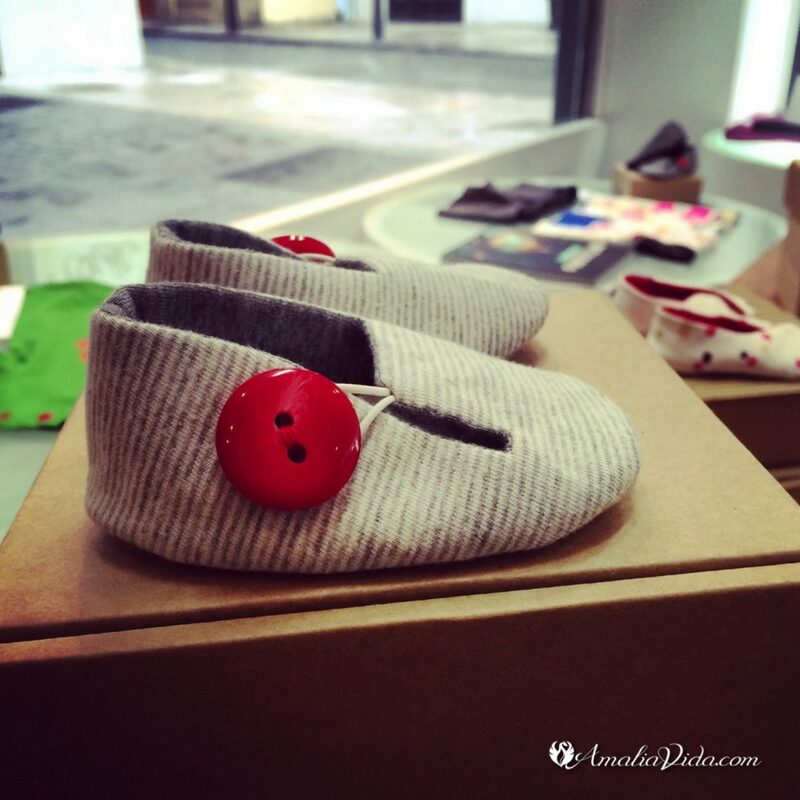 Shortly after we moved to Spain, I went on the hunt for sustainable clothing in Valencia. Online searching didn’t come up with much, but exploring my historic neighborhood did. It wasn’t long before I spotted a boutique store just a nice little zigzag around the corner from us. Every time I walked by, it caught my eye. 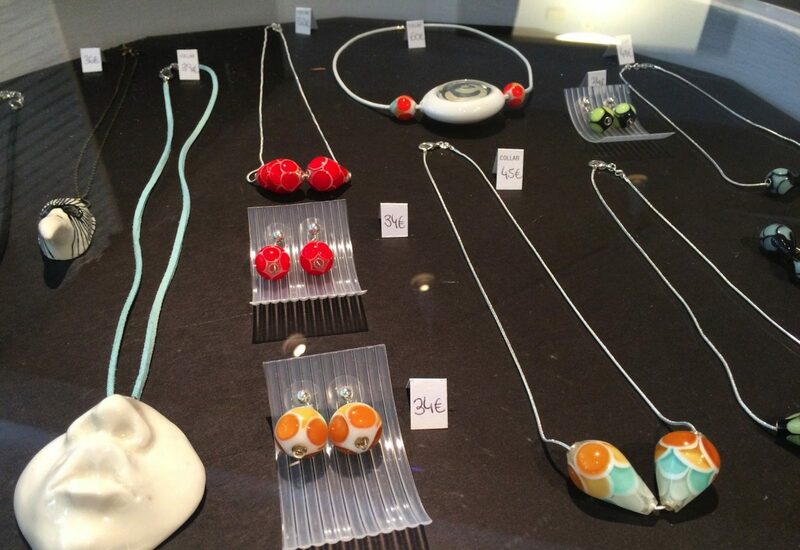 The beautiful, creative products gazing at me through the window, luring me inside; and more than once. 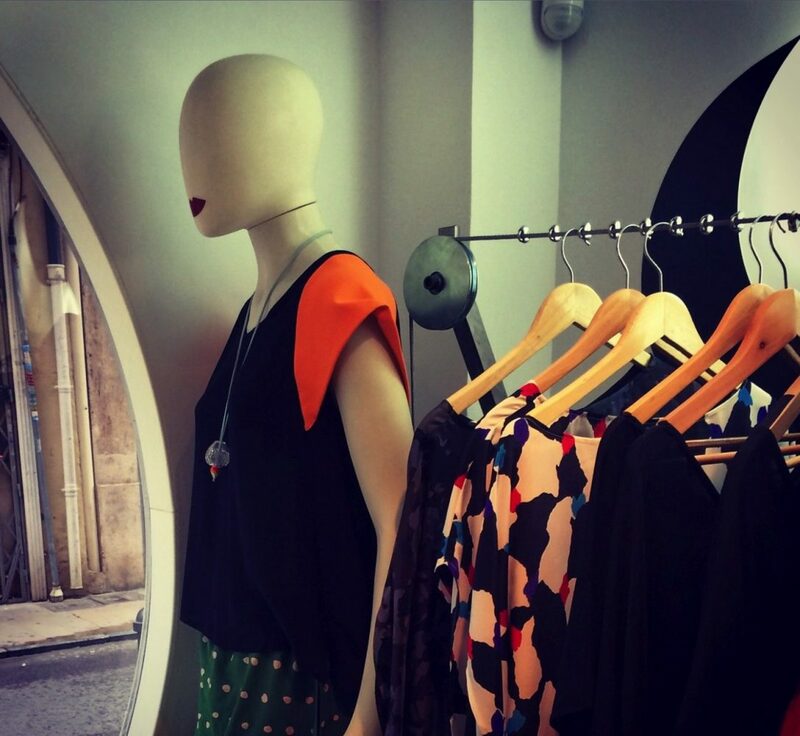 Kúbelik, a boutique clothing store of sustainable fashion in Valencia, radiates an energy that is more than meets the eye. 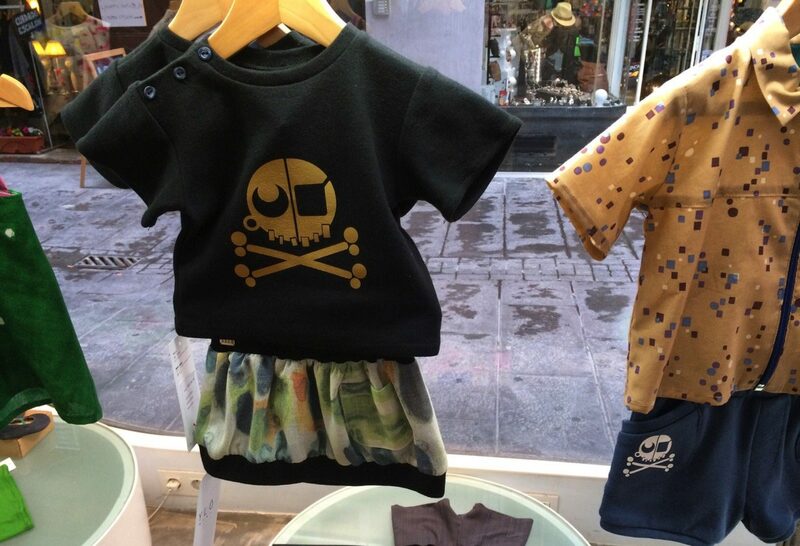 After visiting a few times I got to talk to the owners, Marta and Sergio, about their purposeful clothing brand. Getting to know their story confirmed what I have been feeling from the store this whole time. 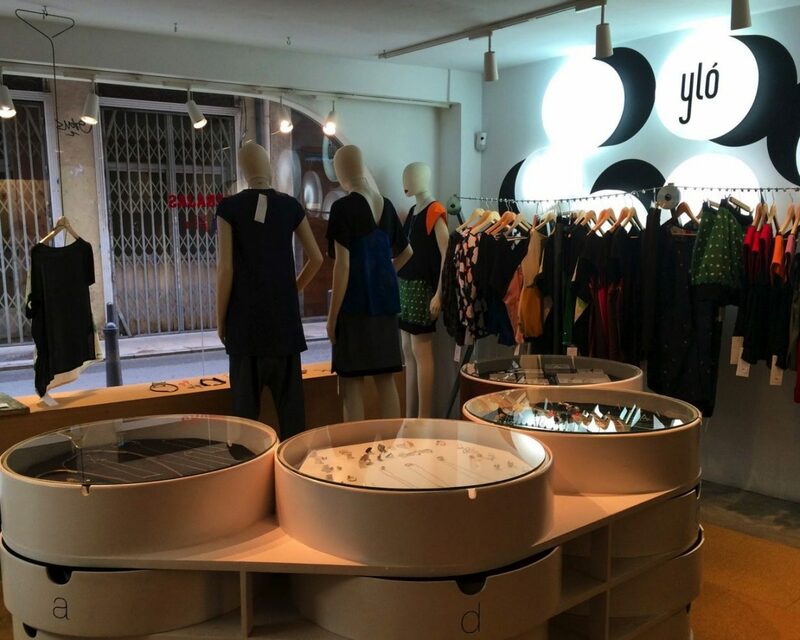 Kúbelik is the store of Marta Fraguas (a graduate of Audiovisual Communication) and Sergio del Arco (a Graphic Designer) and their clothing brand is Yló. They are partners in life and business, working together in the floor above their store where they design their latest outfits and prepare the cuts of natural fabrics. They then take the pieces to be constructed and completed by their select seamstresses who are within Valencia. 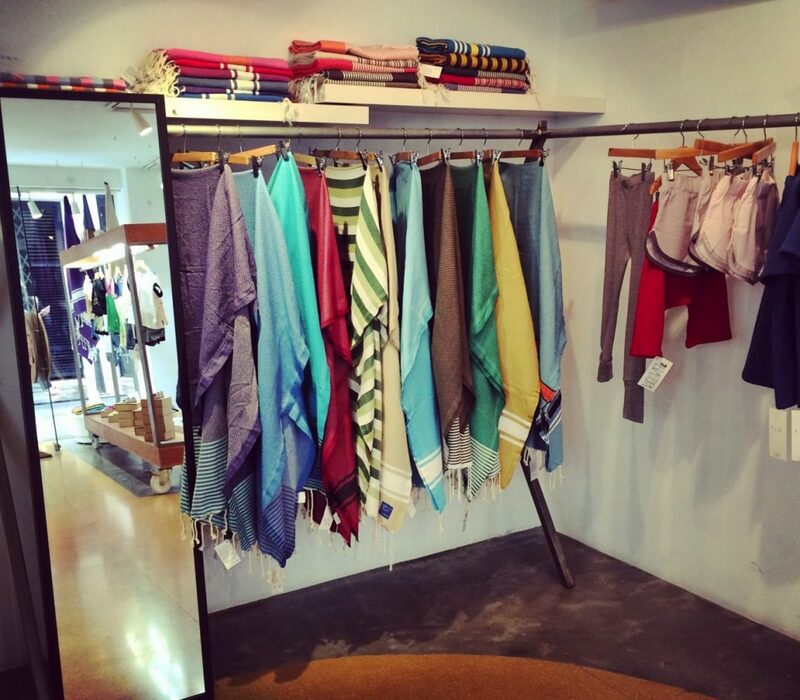 What returns to the store and is available for the buyer, is locally hand-made in Valencia, sustainable clothing. I love the great quality in their collections, from the well sewn seams and sustainable fabrics to designs that make you look twice! It isn’t loud or obnoxious, yet it warrants a double-take, with select patterns that are beautifully combined with simple solid colors, unusual lines and cuts and perhaps a practical pocket or drawstring for varying how a blouse lays. Creativity is combined with purposefulness in pieces such as their stylish skirt that can also be worn as an attractive top and their vibrant, colorful blankets that are gloriously comfortable to wear as a wrap. All this great fashion that is made for ultimate comfort as well. Not only are the production and materials sustainable, so are the prices. While talking to Marta, she spoke about something that I also find very important when shopping – the experience that I have with a store and a brand. Are the people kind and welcoming when I walk into their store? 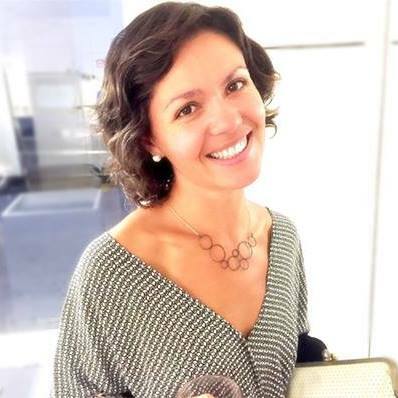 Are they personable and passionate? Is the clothing of good quality and well priced? Is the interior inspiring and creative? And of course, is the design unique yet applicable and sustainable? For me, Kúbelik met my standards in all these areas. It always has such a great feel in its space and Marta and Sergio are kind and helpful. Their staff who work the shop while they aren’t there are also wonderful. There’s a sense of purpose behind the brand and it feels good to shop in a way that has only positive impacts; on the local community, people and the environment. 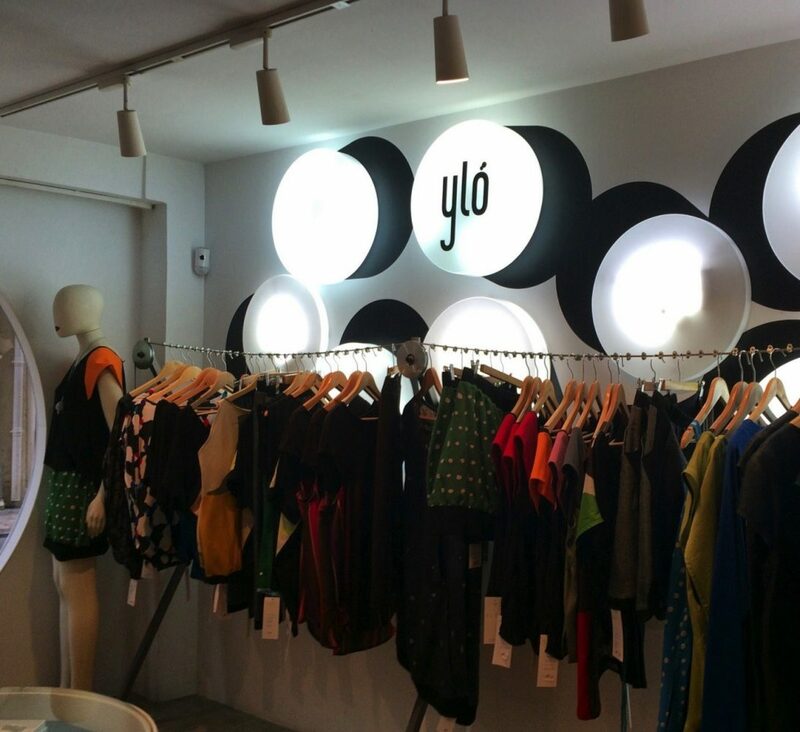 This is the place in Valencia for those us who value boutique, handmade fashion that is on the cutting edge of design and benefits our world. For Marta and Sergio, it is about building trust with their customers and creating an experience with their clothing brand and store. And I can say firsthand, that they are doing a great job at this. It’s not just from my own experiences though. They support local and international activities in the arts and for the furthering of positive social change. Whether it’s giving a voice to a local school in need or hosting creative exhibitions in their beautiful store space, they have Kúbelik because they believe that doing what they love and are passionate about making a needed, positive difference in our communities. The store Kúbelik is just a few blocks around the corner from where we last lived in Valencia, Spain. Its prime location is in the heart of the Carmen Neighborhood (Barrio del Carmen) and the historic old-city center. Here are also popular tourist areas like the Central Market (Mercado Central), the Cathedral, the Silk Exchange building and the main plazas, and all within less than 10 minutes walking of their fantastic window display. 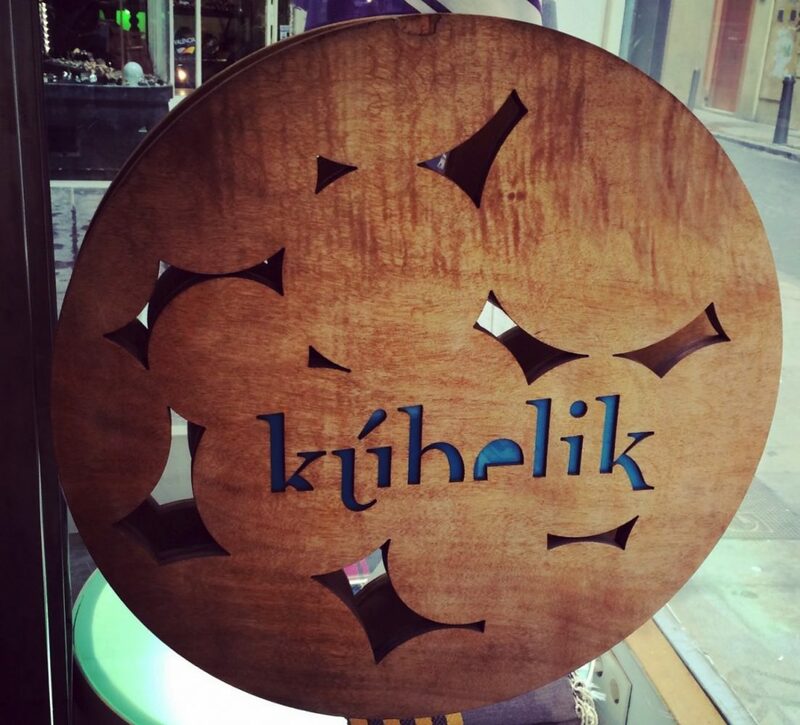 So now you know – when you’re going to be in Valencia, plan for a visit to Kúbelik. 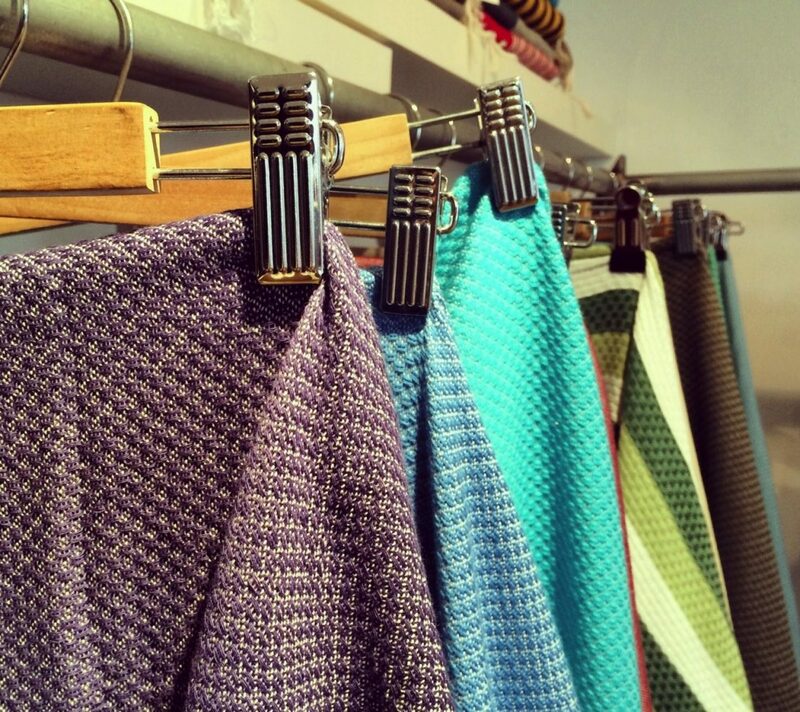 It will inspire and delight your fashion-desires with fresh, creative change. Its really amazing article, thanks for sharing with us, really appreciate your work, i always like these type of bloggings. You’re welcome Alex! We’re so glad that you appreciate the article and hope that when you’re in Valencia you get to stop in and do some shopping at the store. The people are great too! Happy travels.